Product life cycle management (PLM) has emerged as perhaps the most important enterprise IT application for supporting product and service innovation. This chapter examines the unique challenges associated with implementing PLM. Specifically, the chapter focuses on three primary organizational challenges: (a) cultural issues around the “product engineer”; (b) a lack of standard engineering processes as a foundation for PLM; and (c) the failings of the PLM technology itself. The discussion enables a better appreciation of the value a strong resource like a “senior engineering fellow” adds to the project team and underlies the differences between truly standard functional activities (such as accounting) and product development processes, and how these differences could potentially reduce the repeatability of PLM implementations. The discussion also highlights the technical complexity in most PLM solutions that arises from bolting together diverse modules needed to address the different business functions associated with product development. 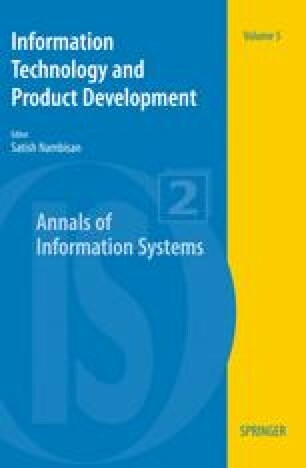 The chapter concludes by identifying several important directions for future research on PLM implementation.